The costs of medical care and treatment have skyrocketed in recent years. A serious injury or an unexpected illness can easily result in medical expenses that rise well into the hundreds of thousands of dollars. For this reason, the vast majority of Americans carry some form of health insurance, whether as a public benefit, a plan offered by an employer, or purchased individually from an insurance company. In some cases, health insurers deny valid claims made under their policies, leaving people who are injured or sick unable to pay for the costs of care. The reasons for these denials can vary and can leave individuals who thought they had coverage for a particular event upset, confused, and uncertain as to what to do next. 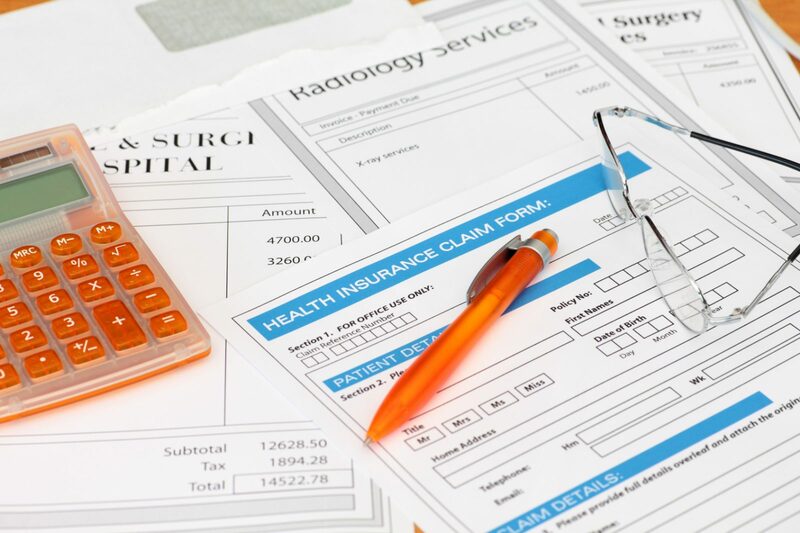 Thankfully, in many instances, an experienced health insurance claims lawyer can help individuals obtain the benefits to which they are legally entitled. Some of the ways a lawyer can help are detailed below. Of course, it is first prudent to determine whether or not you have a valid claim under your policy before devoting resources to attempting to obtain benefits. Insurance policies are governed by contracts that are often difficult for individuals without legal training to understand and may have terms and conditions that seem incomprehensible. When you meet with an attorney, he or she will thoroughly review your insurance contact and determine whether you have a valid claim for benefits in your particular situation. Insurance companies are required to have an internal appeals process through which their customers can ask to have a denied claim reviewed. While these are not legal proceedings, insured individuals have certain legal rights during this process and are often required to submit a significant amount of documentation regarding their case. For this reason, it is often extremely helpful for people who are involved in an insurance claims appeal to have the representation of an experienced attorney. In cases where an appeal of a denied claim is unsuccessful, it may become necessary to file a lawsuit in order to compel the insurance company to provide benefits. Healthcare consumers should be aware that insurance companies are prepared to defend substantial claims in court and have experienced legal teams on standby in the event of litigation commenced by an insured. Consequently, anyone considering suing their insurance company after a denied claim should retain a lawyer immediately. Individuals who are having problems obtaining their health insurance benefits are often at personal risk for significant financial problems. In addition, the last thing that people who have been hurt in a preventable accident should be worried about is how they will be able to pay for their medical treatments. Fortunately, in many cases, an experienced Chicago health insurance claims lawyer can help an individual get the money he or she deserves. 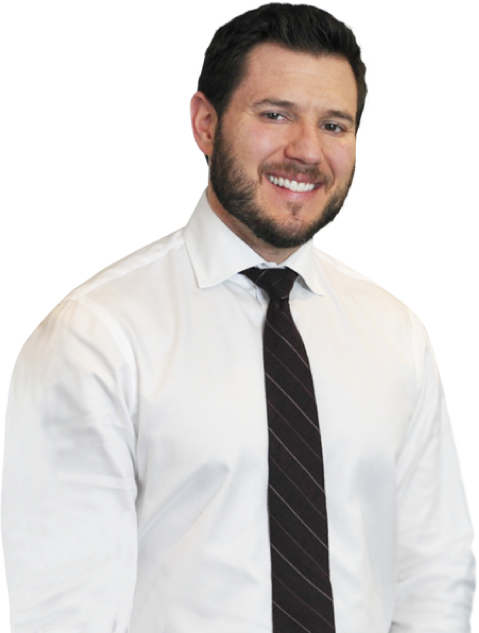 To schedule a free consultation with an attorney, call Michael Bartolic, LLC today at (312) 635-1600.